protected by the patent. The United States limits these rights to a period of up to 20 years from the filing date, making utility patents the longest duration for a patent in the United States. 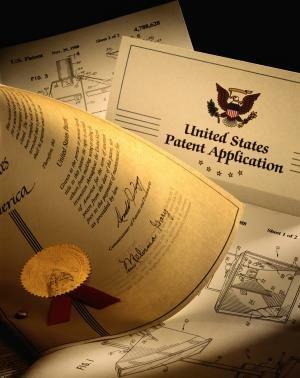 About 90% of patents issued in the US are utility patents. Overall filings have increased significantly in recent years in what is described as a patent boom. Two types of utility patent applications are available: provisional and non-provisional. Provisional filings only apply to utility patents allow 12 months to proceed with the patent process by completing a non-provisional application. The utility patent has been a part of United State patent law from very early on. The U.S. Constitution grants the Legislature the power to write the intellectual property laws in the U.S. In 1790, the first patent, a utility patent, was granted by Thomas Jefferson and signed by George Washington. Other types of patents and intellectual properties have been offered since this time, but U.S. utility patents have secured many ideas that have shaped the world in the last 200 years. Inventors and businesses now value utility patents as properties that may be sold, licensed, transferred or held as assets. The America Invents Act (AIA) helps to establish the framework for another century of utility patent filings. In response to the law and trends in global patent market the USPTO received over 500,000 patent filings in the recent years. Utility patents represent an opportunity for independents to secure the same legal protections that large businesses enjoy for their ideas. The AIA establishes that the first inventor to file for a patent on an idea will be considered the owner of that intellectual property. First to file makes a utility patent an equalizer in the licensing field, however, recent increases in patent filing activity show that it may also be responsible for a rush to the patent office. To secure their rights, any inventor should have an efficient plan for developing and patenting their trade secrets in a timely manner. The increased demand for competent patent work has created spikes in legal costs and shortages of patent practitioners available to independents. 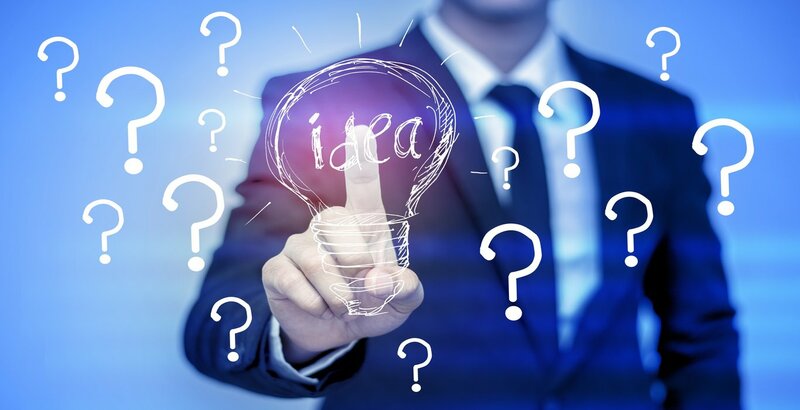 In recent years, invention promotion or patent marketing agencies have moved in from the fringes of the field to fill the void. Most of these companies are unable to provide a U.S. utility patent due to the complex nature of the filing, often offering pending schemes to satisfy demand for patent ownership. Most independents have turned to group-buy models to help counteract increasing cost trends. Like the USPTO, the U.S. utility patent is also the most common patent issuance that we deal with. In fact, our core specialty is simple entity utility patent filing and prosecution. As a clearinghouse, we work by screening, hiring and managing a network of experienced registered patent attorneys to handle every filing. This allows us to see a U.S. utility patent through the entire patent process, until it is awarded. Some of the first patent applications filed through our system have been awarded over the last year or so, with over 100 awarded U.S. utility patents so far. Patent Services stepped foot in the industry at a time when record numbers of patents were being filed in the U.S market. The patent clearinghouse model was designed as a bulk-buying technology to organize this volume and allow a field of talented inventors to stand together. Right away, we were able to deliver a significant cost reduction for filing and prosecuting a utility patent, but after years of consistent negotiation and expansion, we've positioned research and development resources that help independents to compete with top intellectual properties entering the market. 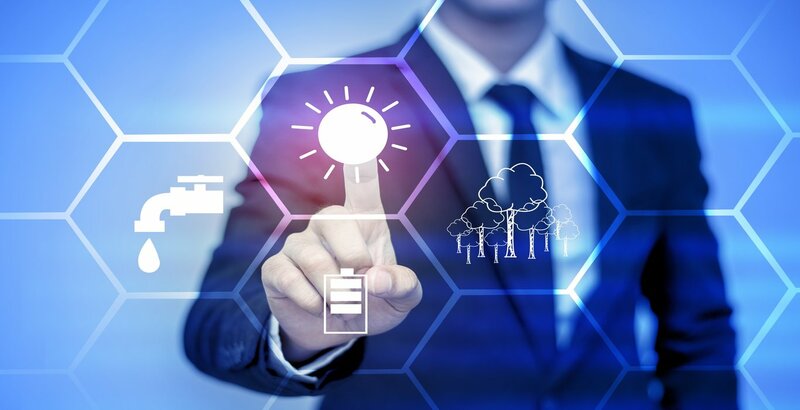 With projects developed in this way, a utility patent filing can work as a true property asset for inventors.We rely on the strength of quality inventions and talented inventors, so we offer an open screening and complete consultation at no cost. Prior to patent filing, a statement of non-disclosure is used to protect trade secrets and ideas. Take action! Contact us or complete our statement of non-disclosure and confidential submission form here.